We have been breeding quality pups for family pets as well as for showing for over 35 years. We give a full health guarantee with every puppy and do health screening on our parents. 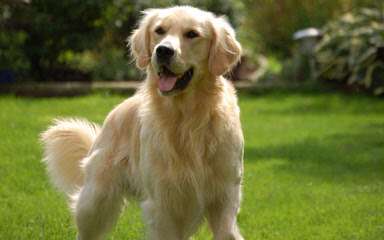 We are doing English and American lines of Golden Retrievers and also are also doing some of the hybrids. We raise all our pups in the home and they are handled daily. We live on a 55 acre farm and they get plenty of fresh air and real grass to romp in. We try very hard to work with all our clients and prefer not to ship but will consider all shipping on a case per case basis. We want to have people come and meet their puppies parents and pick your own puppy from the litter.